One of my close friends was talking about the You vs You challenge at Jada blitz where she works at. It seemed like what I needed to kick start my health and fitness journey. 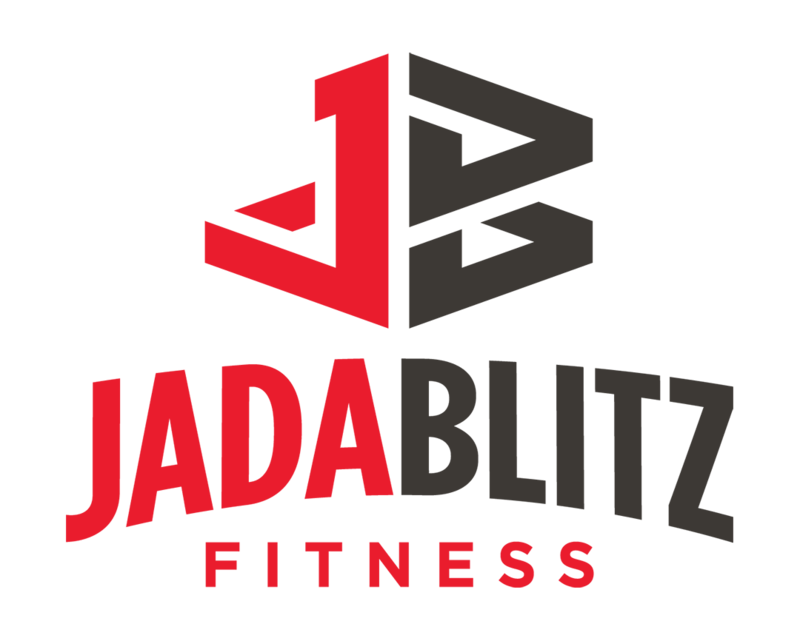 After a few more conversations and a lot of thought I jumped in both feet forward, excited to see what Jada blitz had to offer and to see if I really could set some goals and stick with them. I was assigned to Jenny as my trainer for the 12 week challenge. Jenny was such great help. At the beginning of the challenge I didn’t know much about nutrition or fitness, Jenny helped me with both and made the challenge very successful for me. Trust me it was not a easy process, I had a lot of obstacles like thanksgiving ,my mom birthday, starting a new job, but jenny was there to encourage me the whole way. I don’t believe that I could have achieved the results that I did unless I had the support that I received from Jada Blitz. Everyone at Jada blitz was so friendly and helpful. 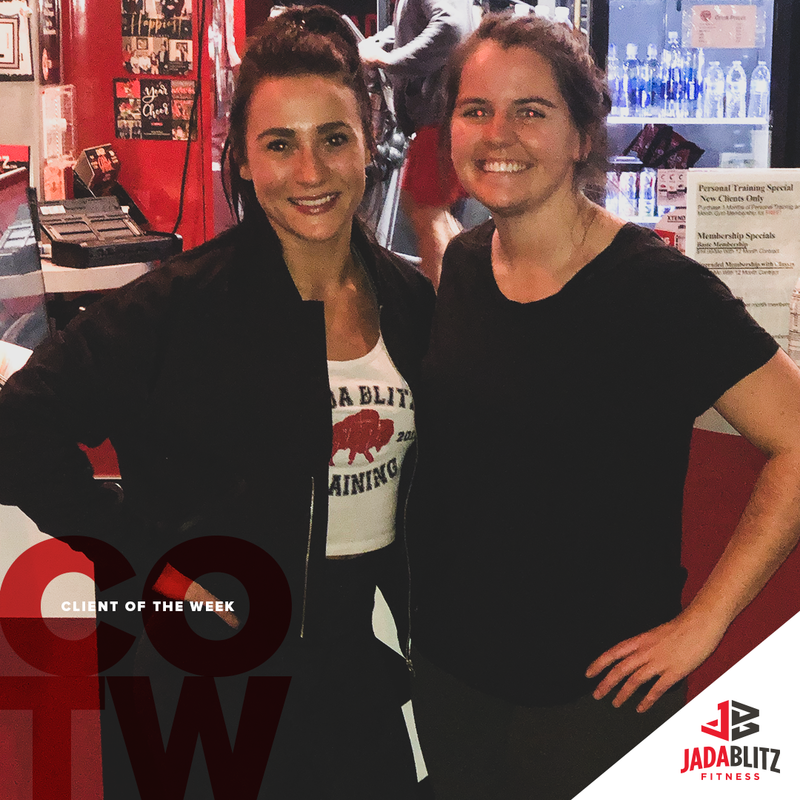 I highly recommend stopping by Jada Blitz, meeting with a trainer, looking around the gym and seeing what they have to offer. It was exactly what I needed to start a journey on a healthier me.